Where I go on and on about books I love. I’ve read a lot of good books lately, but I wanted to spotlight one I read a couple months ago. 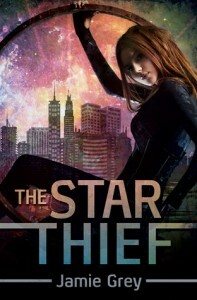 The Star Thief by Jamie Grey. This book surprised me and I’m not even sure why. I’d never tried this author before, but the word thief in the title caught my eye, because I love stories about thieves. And the cover is awesome! Once I started this story, I couldn’t put it down but read through one action-packed scene to the next, because I had to know what happened! The writing was excellent, and I wanted to know what happened to the main character. The sequel, Athena’s Ashes comes out this summer, and I can’t wait! Click on the cover for Amazon. 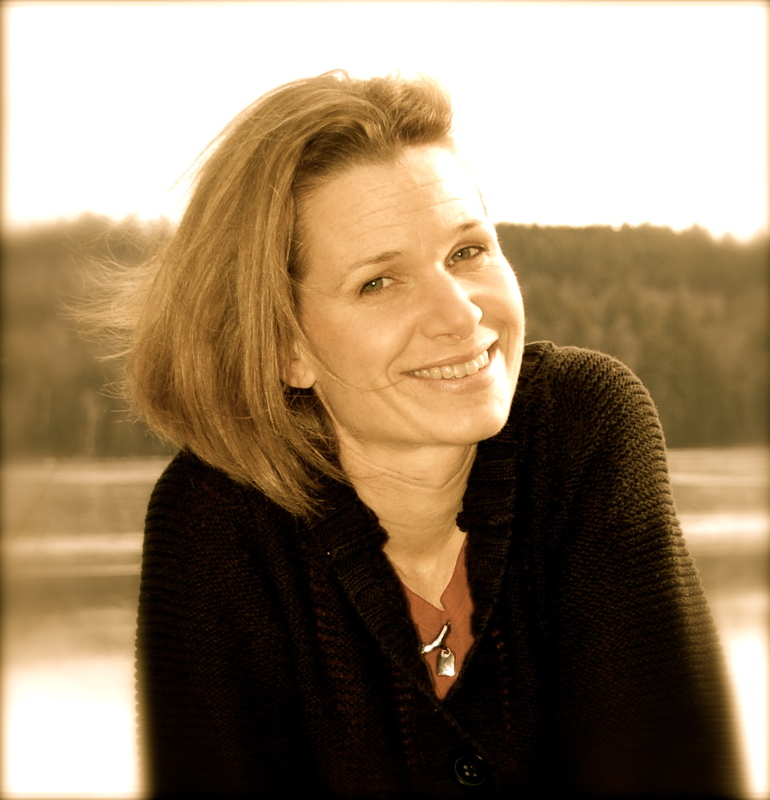 If you’d like a peek at the cover for the sequel head on over to Jamie’s blog. It’s pretty cool. Share any good books you’ve read lately. ← Create bravely: Make your Mark! 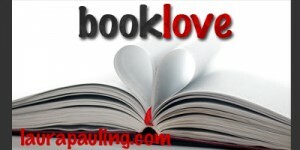 6 Responses to Some book love for The Star Thief! Sounds like a good book. Love seeing what you’ve been reading and like. Funny that you mention this book because I just read One by LeighAnn Kopans and she thanks Jamie Grey in the Acknowledgements 🙂 Both One and the sequel, Two, are good sci-fi fun. Will have to read the blurb for this one and see what its about. I think the cover and the title totally drew me in, but it was the first chapter that convinced me to buy it!